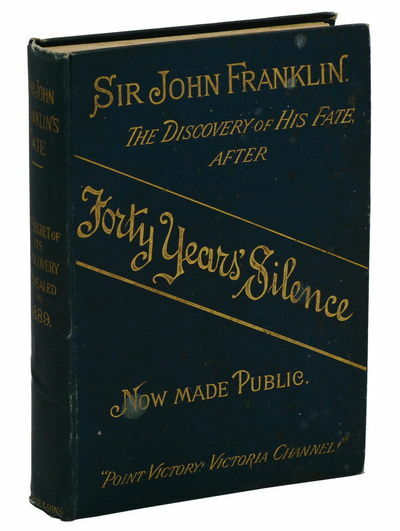 Sir John Franklin. The True Secret of the Discovery of his Fate. A "Revelation." "A Little Child Shall Lead Them.